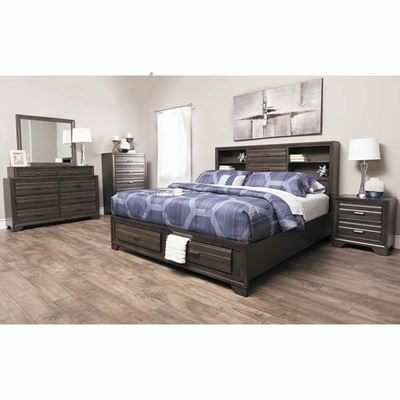 Create a stylish and functional bedroom that blends the best of contemporary and traditional design with the Antique Grey Queen Storage Bed from the Antique Grey Bedroom Collection by Lifestyle Furniture. 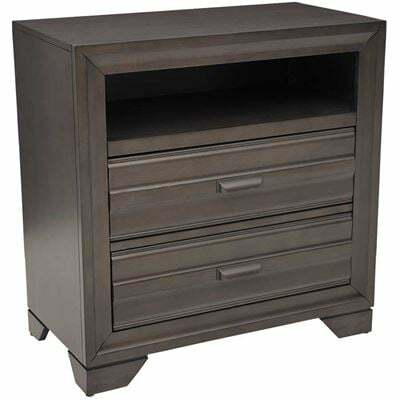 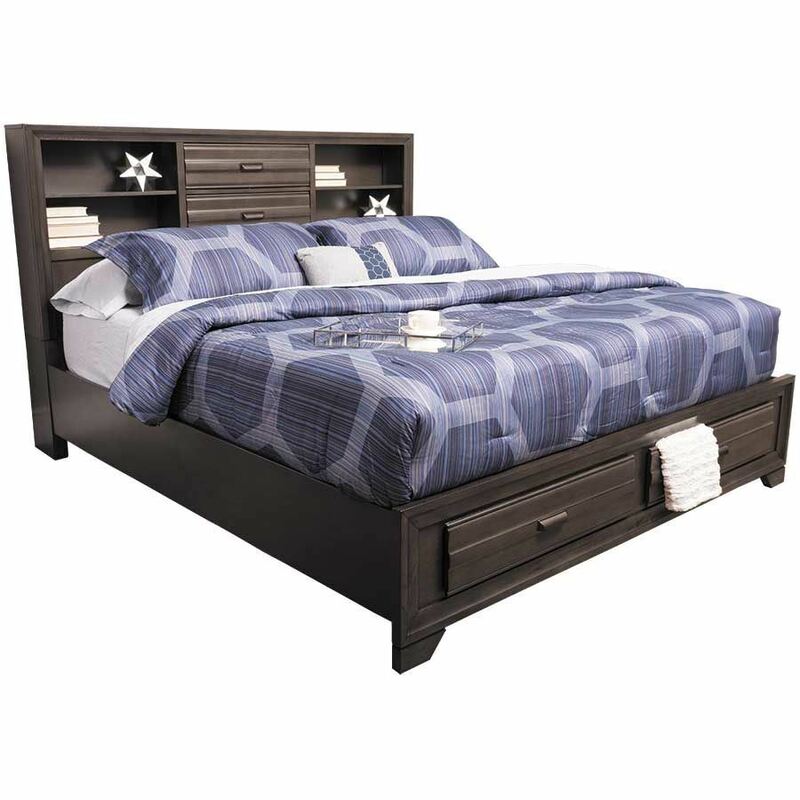 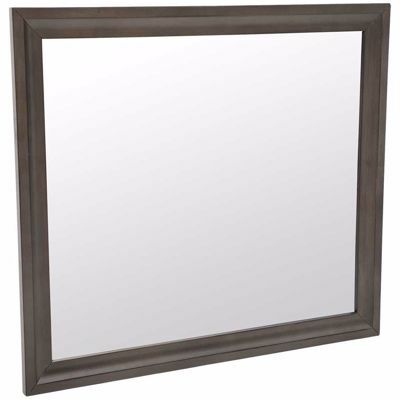 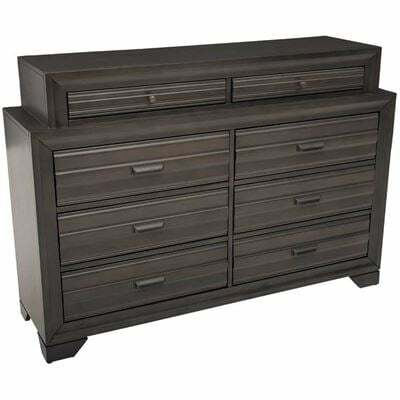 This bed features a chic grey finish that complements its unique drawer molding, retro-style drawer pulls, and sleek shape. It serves double-duty with plenty of storage space, including two storage drawers in the footboard and a bookcase headboard. Mattress and comforter set not included.